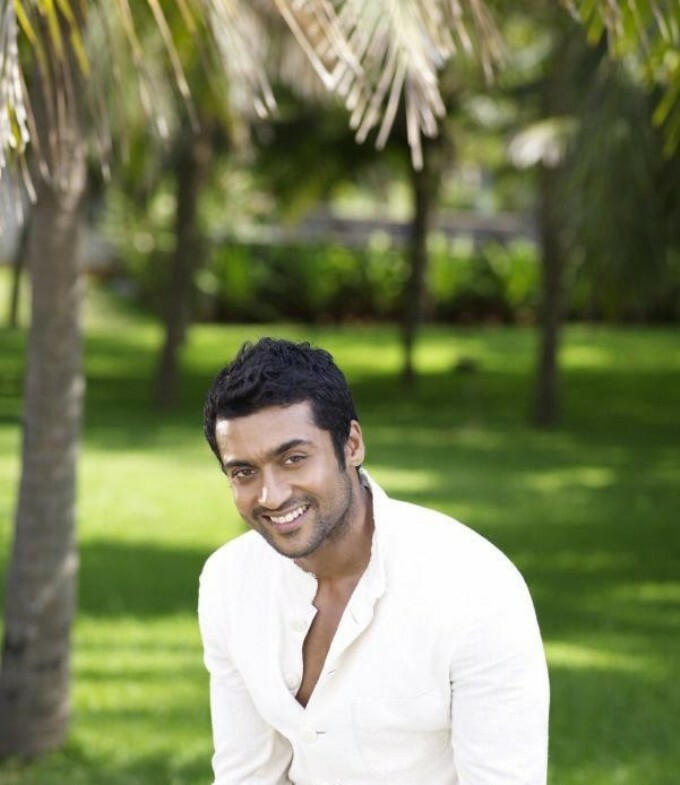 The die-hard fans of this heartthrob for many women across South India are eagerly hanging on to every minute tidbit that leaks on ‘7am Arivu,’ Surya’s next offing in the pipeline. A.R. 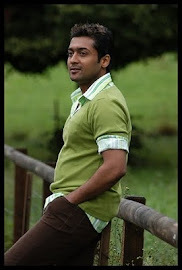 Murugadoss has brought in a villain from Vietnam, Johnny, to lock horns with Surya in ‘7am Arivu.’ It looks like the Tamil film industry will witness another sci-fi thriller after the magnanimity of ‘Robot’ with this film. The director has promised that the film’s special effects will be on par with the ones seen in Hollywood because of technicians from there getting involved with this project. So with all these hi-tech technicians, special effects etc, etc.. what do you think the budget of the film would be? It is between 45 - 50 Crores, Udhayanidhi Stalin has revealed the budget information in his Twitter Page.